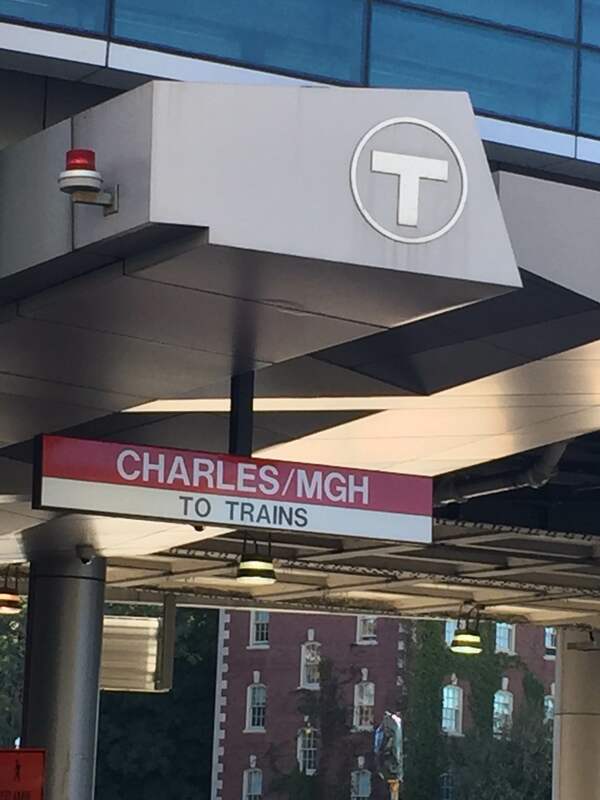 It’s not easy to get around in Boston. The city is infamous for its bumper-to-bumper traffic and unpredictable mass transit system. 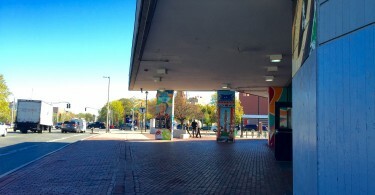 The Charles/MGH T stop outside Massachusetts General Hospital. Commuters in Boston’s North End and West End say traffic is only half the battle. Parking is limited and expensive. “I don’t have a car. 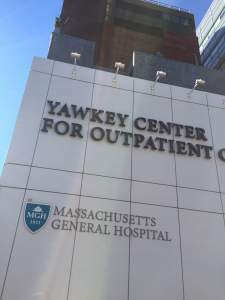 I live in the city,” Kelsey Powers, a nurse at Massachusetts General Hospital, said. “But even if I did, they [the hospital] don’t give parking benefits unless you’re salaried, and even then you don’t always get it. “They don’t really have street parking. And it’s every two hours too so I can’t come out and feed [the meter] every two hours,” Powers said. Powers takes the Orange Line to the Red Line and said she has no problems making it to work on time because she commutes earlier than most people, arriving at work at six in the morning. Max, a resident at the hospital, said he takes the Red Line to work also. “I would say that’s why I choose to take the T. Talking to people, talking to older residents who said it’s really hard to drive around. 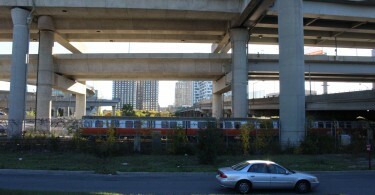 So they really recommended living near the T and not depending on a car,” he said.